The final Yappy Hour of the spring is June 10, 2017 at West Point on the Eno Park! The event will be held from 4:00 - 6:00 p.m. Yappy Hour is a monthly fundraiser, hosted by Durham Parks Foundation, to raise funds for a future dog park at Rock Quarry Park. 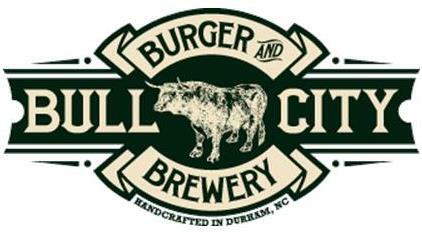 This event is featuring a beer tasting from Bull City Burger and Brewery. 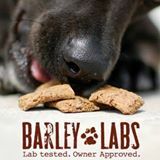 Your buddy will be treat tasting from Barley Labs All-natural Dog Treats and dog beer tasting! 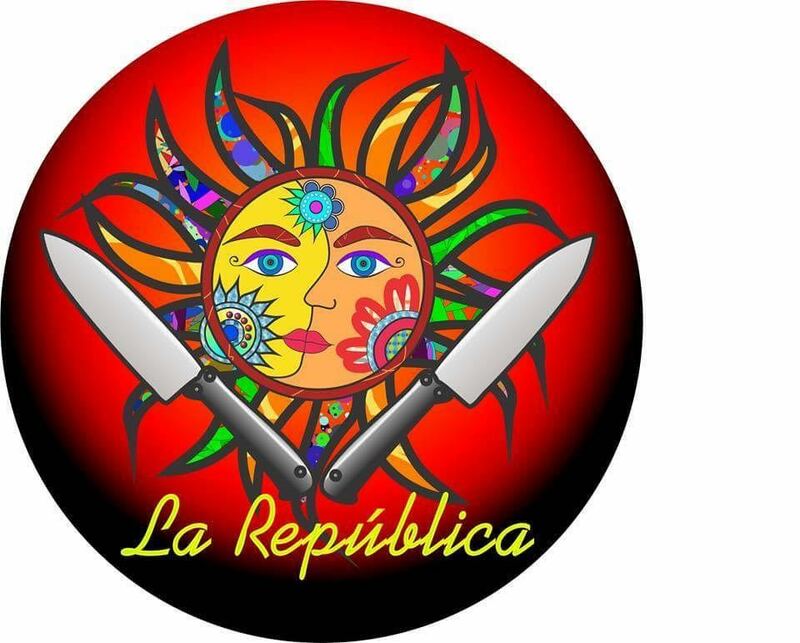 Food will be available to purchase from La Republica Food Truck. Musician Stephen Munoz will be performing for us again! Bring your canine buddy for an early evening get together. Saturday, June 10, West Point on the Eno Park, (5101 N Roxboro St, Durham, North Carolina 27704) 4 - 6 p.m.
We are grateful to our Yappy Hour sponsors! Help the Durham Parks Foundation create a new dog park at Rock Quarry Park. Your tax deductible donation will help us provide a much-needed alternative for off-leash canine recreation in northern Durham. This new dog park will be located on the trail that connects the Edison Johnson Recreation Center (on Murray Ave. with Rock Quarry Park (on Stadium Drive). Durham Parks Foundation (a 501(C)3) was founded in 2015. Our mission is: To preserve, strengthen, and enhance parks, trails, open space and recreational opportunities through diverse community involvement, fundraising, partnerships and education. For more information call 919-560-4355.